This summer has been an extraordinary period for moths in Claxton and perhaps the most productive period i have known since first beginning to trap them in 2007. However had you asked in May whether I thought 2013 would be a good year for these glorious insects, I would have replied with a definite ‘NO”! The spring was truly awful. Some May nights I caught only five individuals when we should have been seeing ten times that number. Then came the heatwave and it turned into a truly wonderful summer both for variety and for numbers. 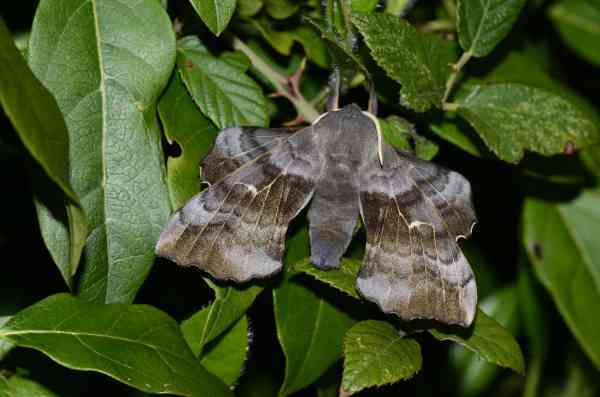 Many are just old familiars such as the Poplar Hawkmoth pictured below, which is the creature that first launched me into ‘mothing’ and remains among my favourites. 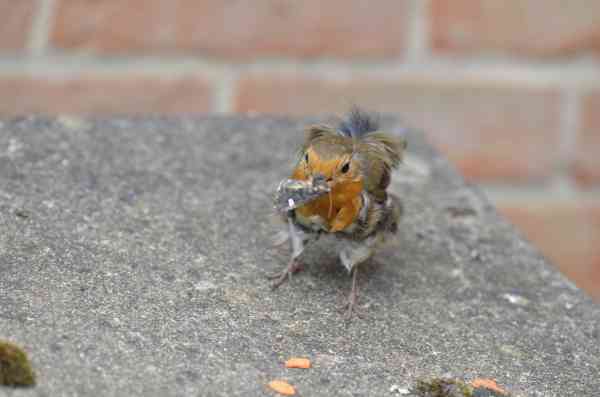 August also had its complications because the resident robin in our garden was in heavy moult and took to getting very friendly with me and the moths while I was extracting them from the trap. Here it is at only arm’s length helping itself to a beautiful fresh Dot Moth! I have probably had more new species for my parish patch than in any other comparable six-week period. One of these was this rather dull looking, actually subtly beautiful migrant called a dark sword-grass. In good years they arrive from the continent in numbers and there have apparently been records all over Norfolk. 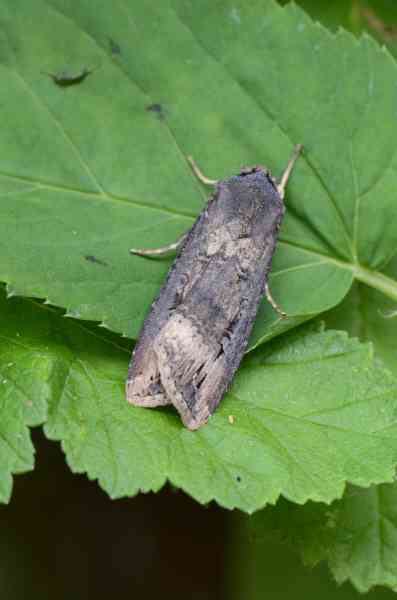 It is said to be a serious agricultural pest (the caterpillars feed on a number of root crops, like the closely related and common turnip moth) but the dark sword-grass gets its scientific name (Agrotis ipsilon) from the black line on forewing shaped like the Greek letter ‘ipsilon’. 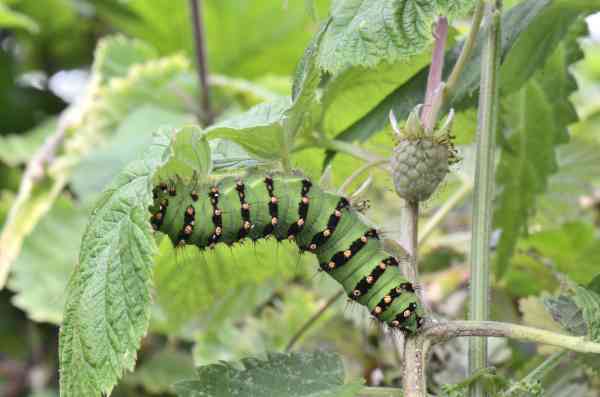 Perhaps pride of place for the summer moth haul goes to this Emperor moth caterpillar found by my neighbour Jane while she was harvesting her raspberries. The beast was the length of my middle finger but fatter and hooped in black then studded with orange eyes from which projected several black bristly hairs. It’s only the third time I have seen an Emperor in my life and only the second time I’ve found the larva. The last one was on the heather moors above Buxton in Derbyshire, which reflect the creature’s versatility in terms of habitat.